Returning confidence in the housing market has led to new investment at a Leeds-based estate agents. 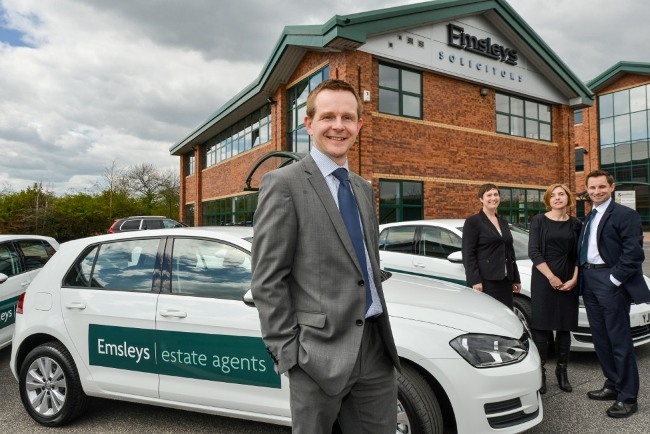 Emsleys, which has four Leeds branches, has launched a new online property search and home movers’ guide and invested in a new low-emission vehicle fleet for its specialist team. “There is convincing evidence that the housing market has finally turned the corner, supported by the Government’s Help to Buy scheme and the Bank of England’s funding for lending. “The Council of Mortgage Lenders has reported a marked rise in mortgage advances and the Halifax confidence tracker is at its highest level for two years. “Our offices are certainly seeing returning confidence in the market, but also a need for more advice and guidance about the new lending schemes and opportunities.